This will be short and sweet, just as Julia likes it. I was on the road yesterday as it was the four weekly meet up at Hobbycraft in Stockport for JJAMMMA (Junk Journals and Mindful Mixed Media Art). Eva wasn't with me as she had to sort out a course that she will be taking. However she will be popping over for a crafty day tomorrow, so I will try and remember to take a photo for next week's desk share. 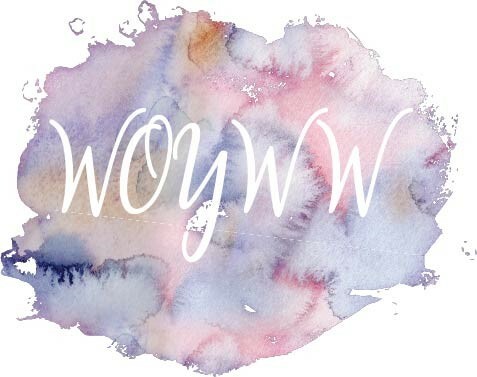 Please visit The Stamping Ground for all things WOYWW (What's On Your Workdesk Wednesday?). For once I took some non-messy crafting with me (much to everyone's shock), as I wanted to prepare some pieces of parchment ready for the line art. I had already cut some squares and rectangles out of A5 parchment at home, using the Claritystamp Picot edge dies. I was busy using the accompanying Groovi plates to emboss a double border just inside the edges, ready to add some images within the pieces. I also found time for my second ever #Inktober piece. The prompt for day 2 is tranquil, so I tried out a line drawing of a swan. I confess that I did sketch an under drawing first in pencil, which I later erased, as I am by no means confident in my drawing skills. Guesting on the other side of the desk today were some regulars at the group: Jane was working in her journal, Lou was busy painting on fabric and Paul was just there for a chat. Maria Moorhouse came to join in for the first time too, busy getting inky with stencils, a brayer and a Gelli plate. We hope that she may be able to pop in again another time, work permitting. Gill, Chris, Janet and Kaz were in attendance too (our largest ever get together) and at the rate we are growing we may need a bigger space next time. It's great catching up with crafty friends. I hope everyone going to Port Sunlight has fun; I won't be there this time, but I'm looking forward to next May already. Have a great WOYWW and I'll be round to visit after work later.